Craving a Fine Dining Experience? Crowne Plaza, Gurgaon is the place for you! Located at Sector 29 in Gurgaon, Crowne Plaza is the ideal blend of sophistication and taste. 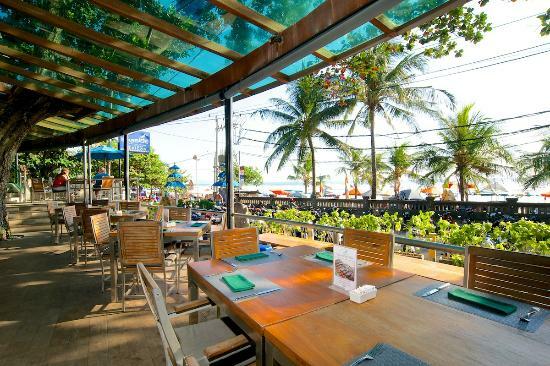 It boasts of an array of eateries from Brazilian restaurants to uber chic bars. 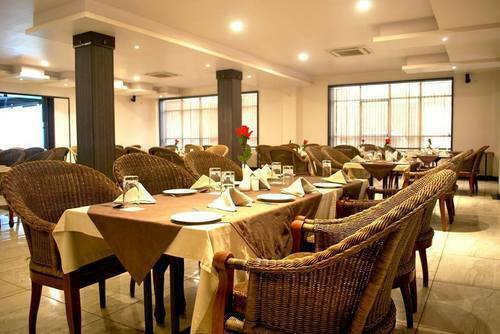 This in-house dine-in facility has a hoard of scrumptious delicacies served with a contemporary touch. Crown Plaza’s den of decadent desserts and classic croissants will leave you wanting more. The only authentic Brazilian restaurant in the sub-continent where the food is cooked in churrasco-style. 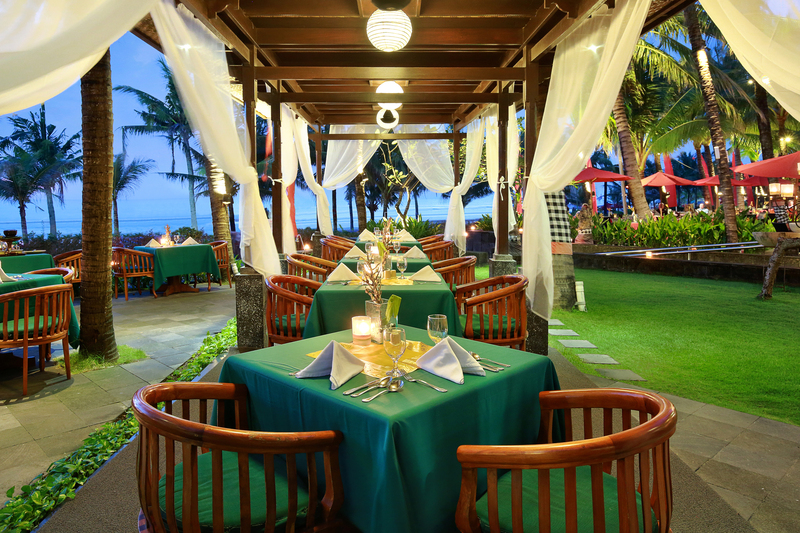 Their seafood delicacies and skewered meat items are crafted with meticulous attention to flavour and detail. Previous Post 5 reasons why Bitti from Bareilly ki Barfi will win your heart!